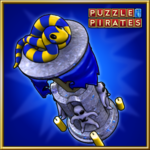 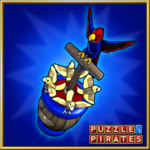 The Monthly Rewards Program is a gift program for pirates who are subscribed or have purchased more than $9.95 worth of doubloons. 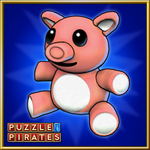 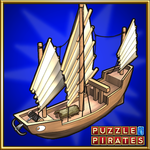 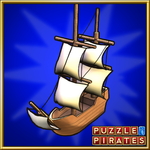 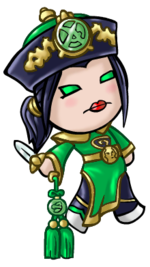 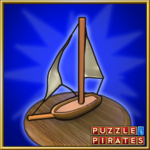 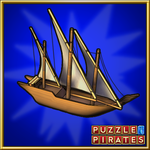 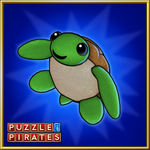 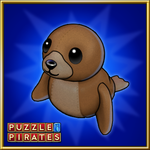 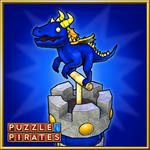 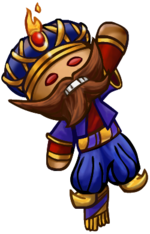 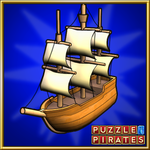 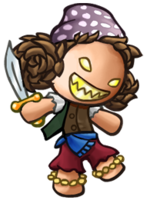 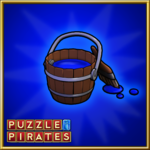 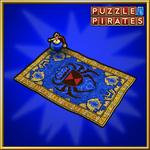 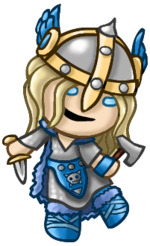 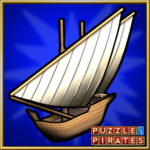 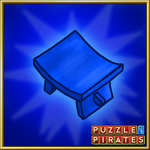 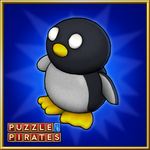 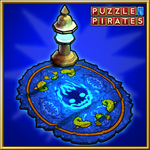 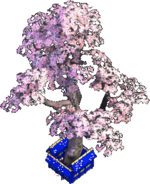 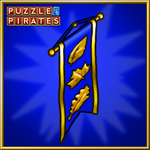 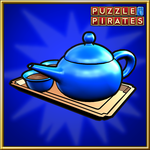 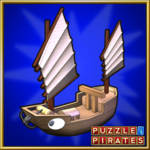 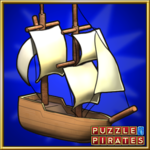 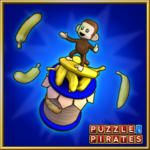 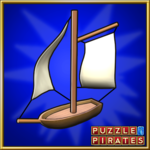 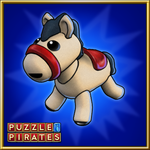 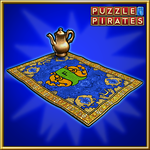 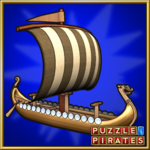 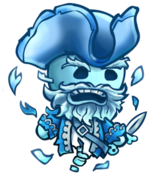 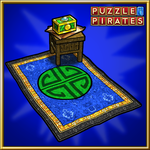 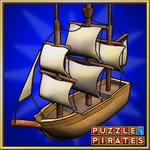 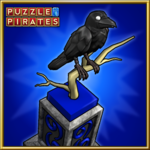 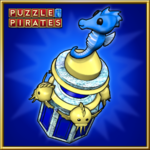 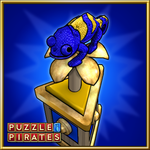 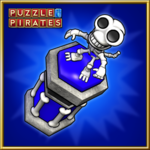 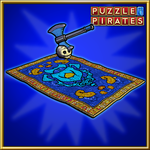 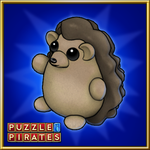 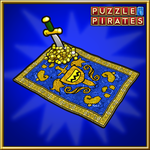 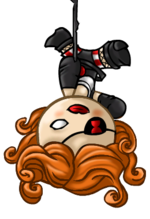 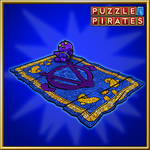 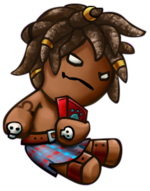 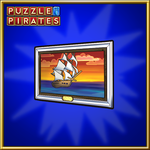 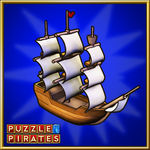 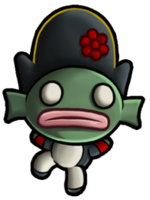 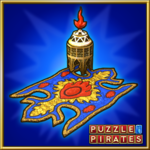 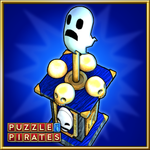 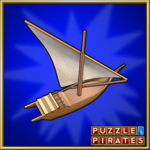 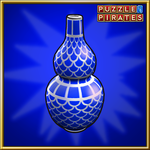 For each month that an account meets one of those criteria the player can claim a special gift on one pirate. 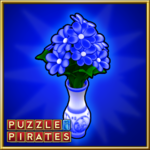 Some of these gifts feature the special color royal blue. 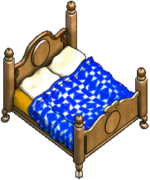 This page was last modified on 22 December 2018, at 04:04.